Did あなた Know?. . 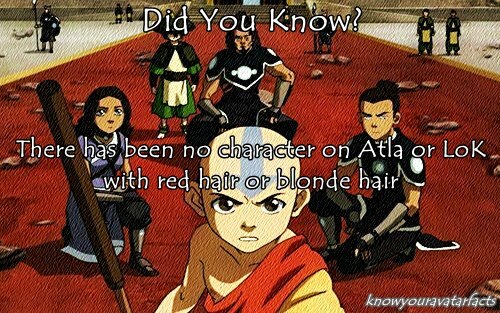 Wallpaper and background images in the アバター ：コラの伝説 club tagged: the legend of korra did you know? tumblr avatar. This アバター ：コラの伝説 photo contains アニメ, 漫画, マンガ, and コミック.